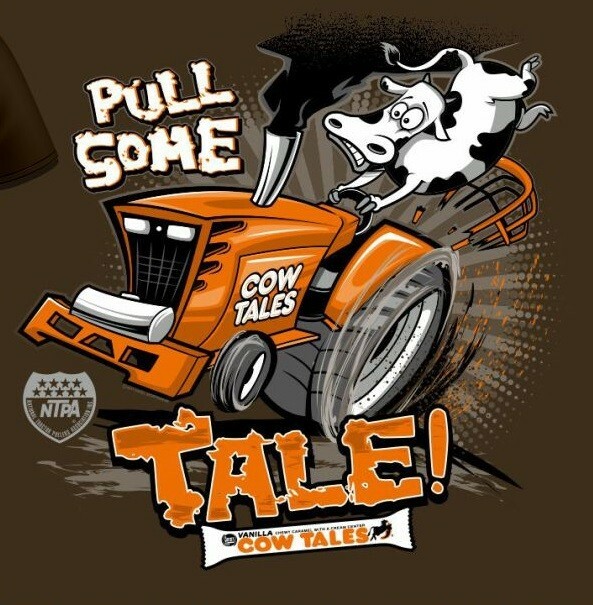 Duke the Cow Tales cow is taking a wild ride on this brand new Cow Tales shirt design! 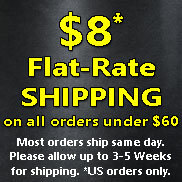 Dark brown t-shirt with front graphic. Get a FREE Cow Tales Cup with every Cow Tales T-shirt purchase, while supplies last! 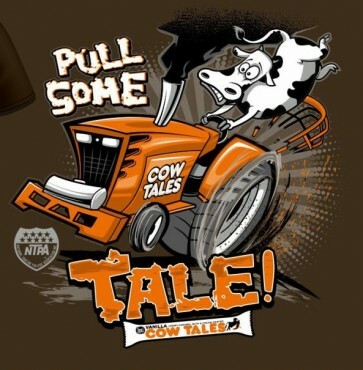 Duke the Cow Tales cow is taking a wild ride on this brand new Cow Tales shirt design! Dark brown t-shirt with front graphic.